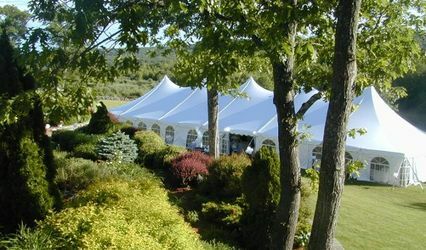 Exquisite Linens and Florals is a boutique company specializing in making every event unique with its own character. 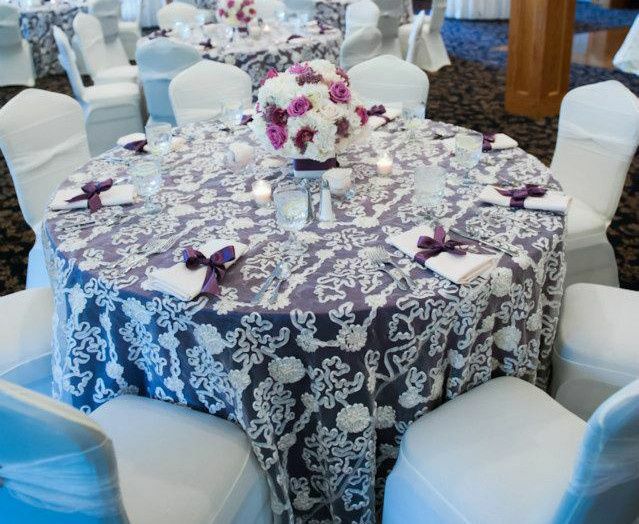 Our linens are most definitely the canvas of ours Florals creations. They go hand in hand. 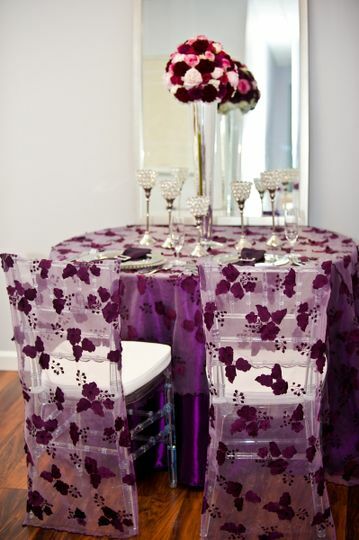 Colors and textures as well as the selection of flowers are often paired with the motif of the linens. They should both complement one another but not compete. Yasiris was amazing. She created everything that I asked for beautifully and did an amazing job decorating the room. Extremely classy and so helpful. 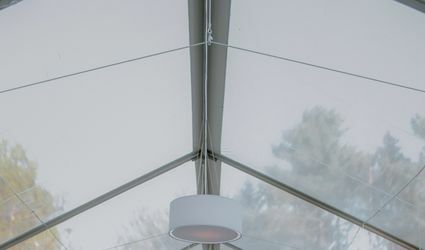 We rented the table linens and chair covers with chair bows for our daughter's wedding at the Andover Country Club from Exquisite Linens and Florals and were extremely happy. Yasiris is very professional and is so creative. She gave us ideas and the final product was exquisite! 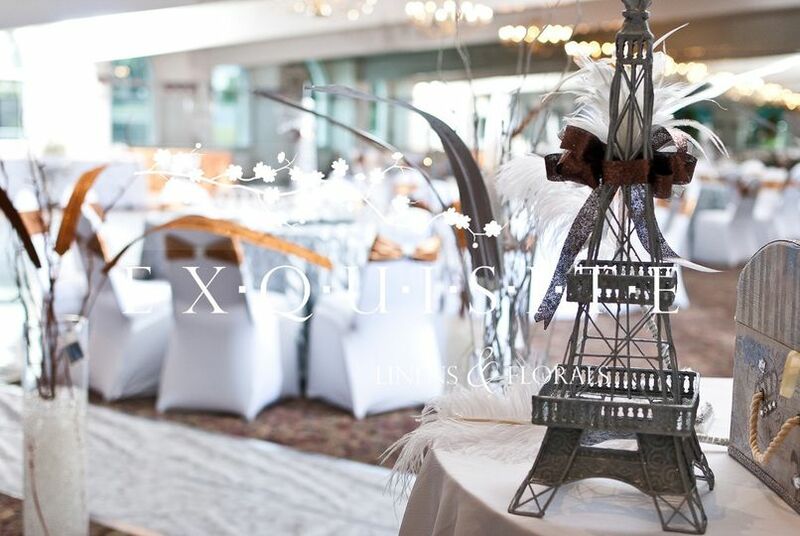 We would highly recommend Exquisite Linens and Florals for any future events to our family and friends! Thank you "Yasiris" for making our day so special. Yasiris is seriously one of the nicest people I've met. She is very professional, knowledgeable, and a true artist. You simple give her your vision and she makes it come alive. 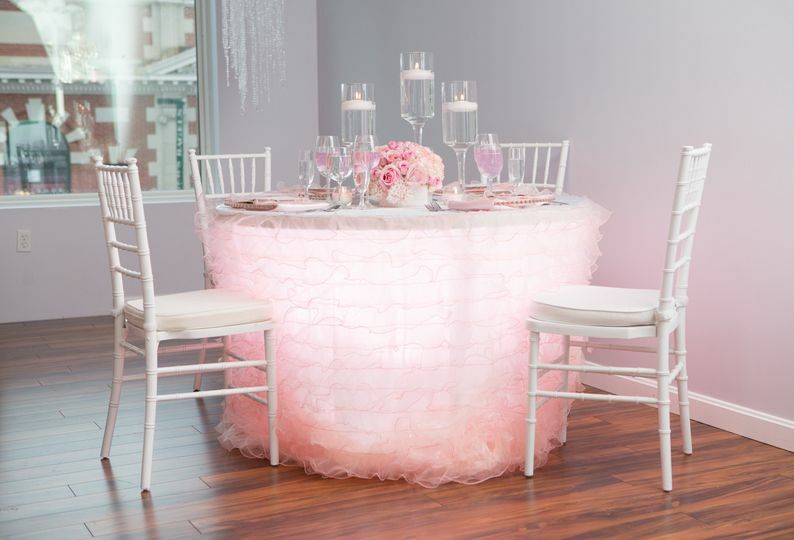 I knew I wanted tall flower centerpieces but didn't want to spend more than $4,000. 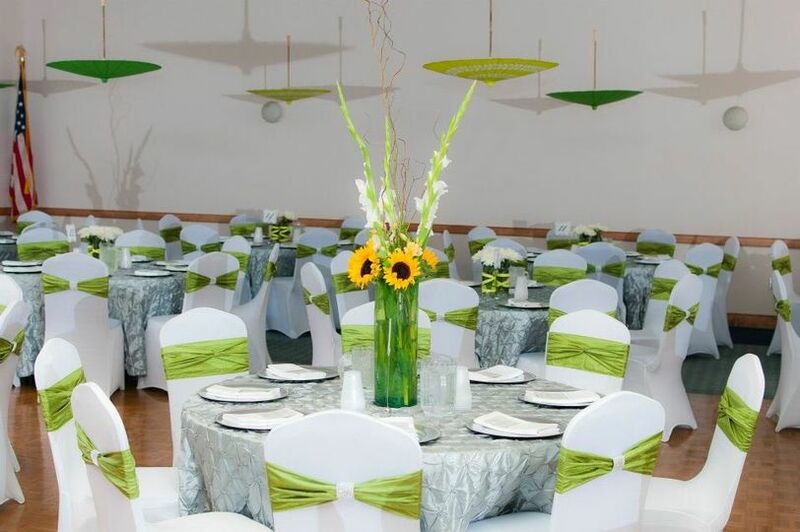 She and I discussed possible options to make this happen, one being to have both tall and shorter centerpieces. I also wanted lace to play a part of my wedding. She used a lace material (with bling) around the vases the flowers were in. 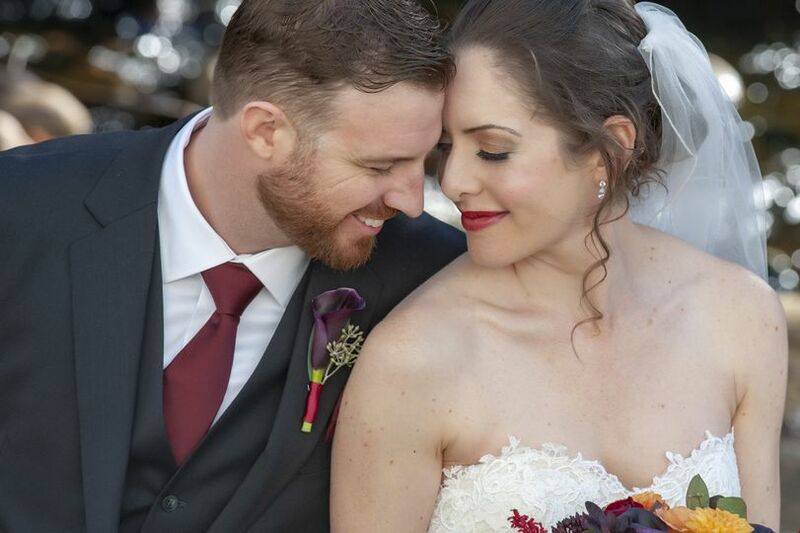 She also used lace around my husband's boutonniere and my bouquet. My bouquet was a work of art! 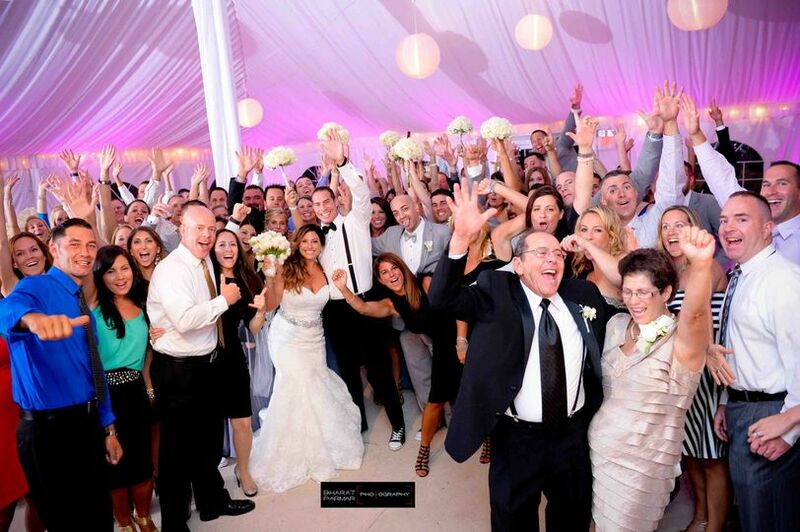 I really loved the flowers at my wedding! Everything was truly exquisitely done. 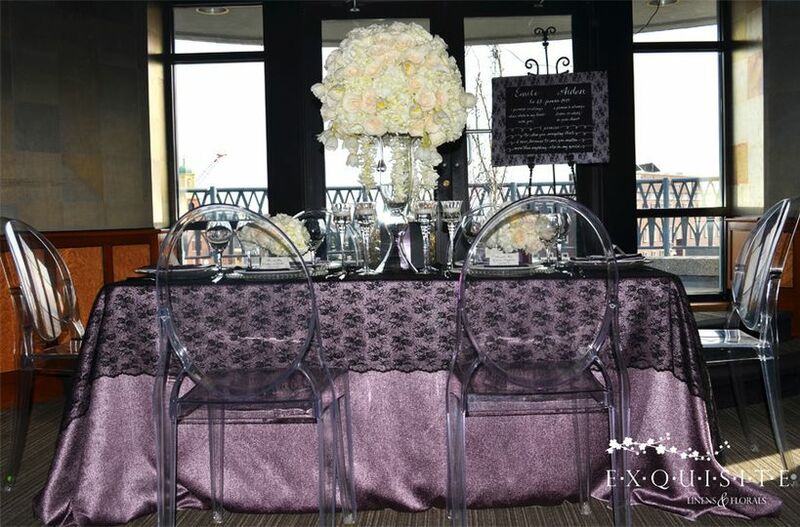 Yasiris has an amazing ability to make almost any room look 100% better with her imaginative and creative use of table linens, chair covers, sheers and floral arrangements. Truly an artist! 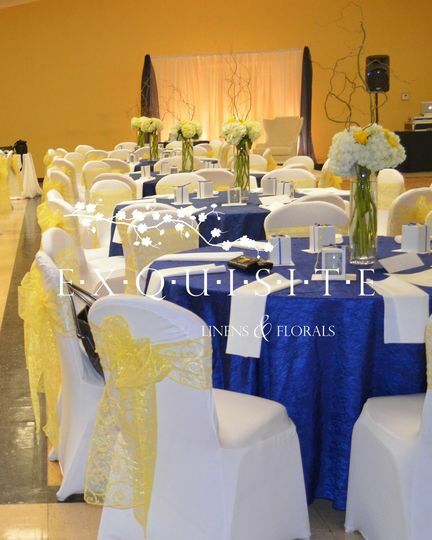 We have worked with Exquisite Linens & Florals many times in the past and each time, every detail was perfect. 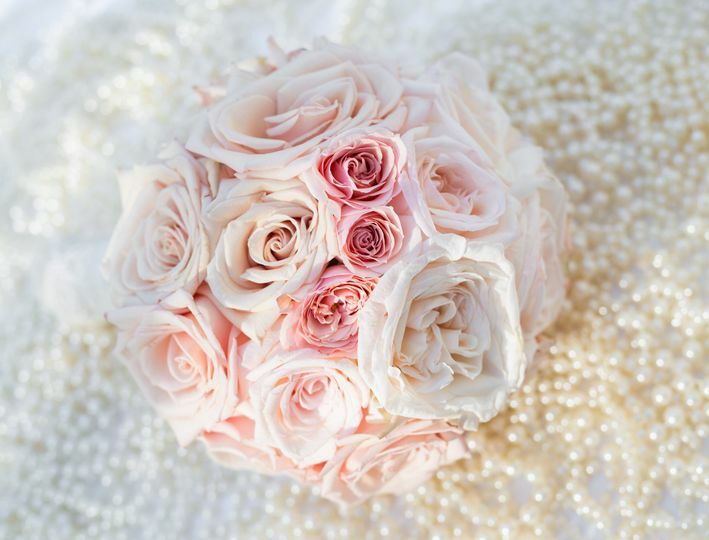 They put perfection in every bouquet and centerpiece, each boutonniere and corsage making your wedding day exactly the way you imagined it. 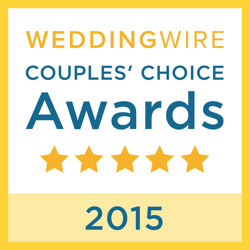 Highly recommend them for your wedding flowers. 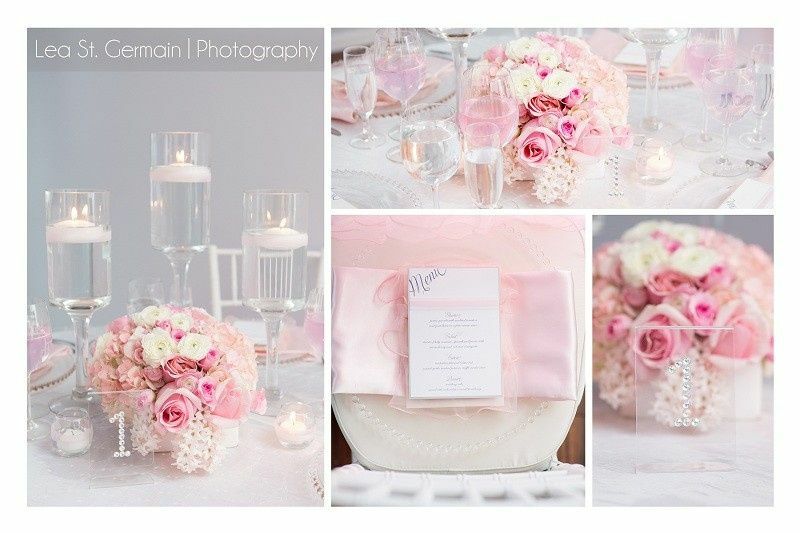 With an artistic eye towards color and detail, Yasiris is a wedding decor specialist that is a must have! 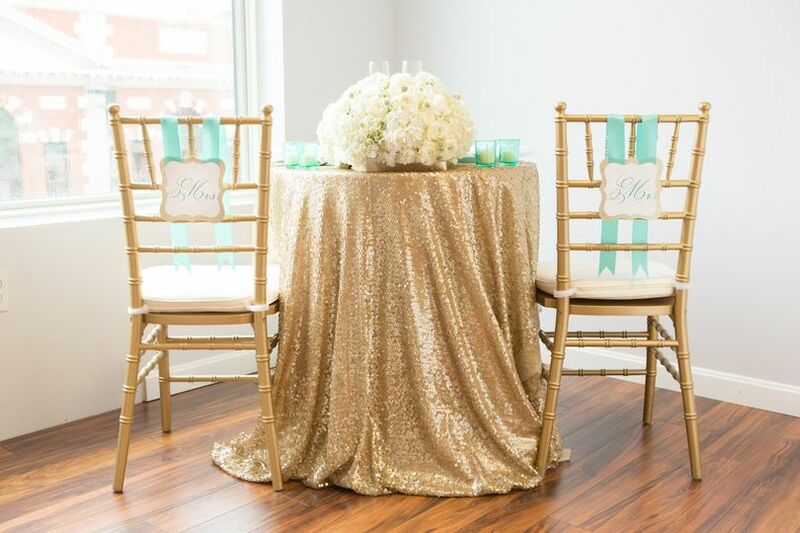 Her gorgeous linens and her unique floral design talents are spectacular. 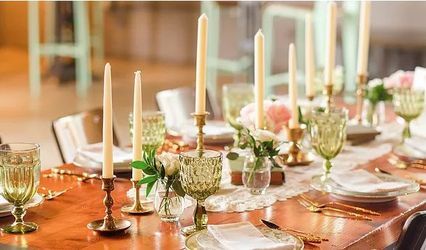 Whenever I see that Yasiris is part of the wedding day, I literally cannot wait to see what is in store for the lucky couple that has commissioned her design, decorating, linen and floral services. It makes my job, as a photographer looking to capture stunning details, so much easier, when I know she is a part of the day.